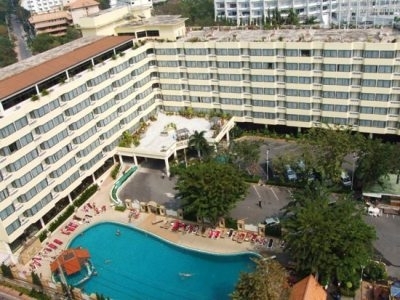 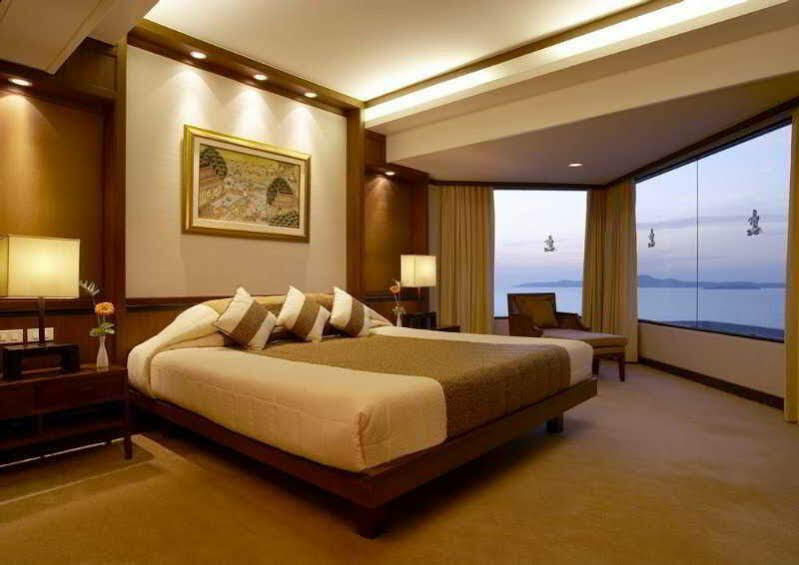 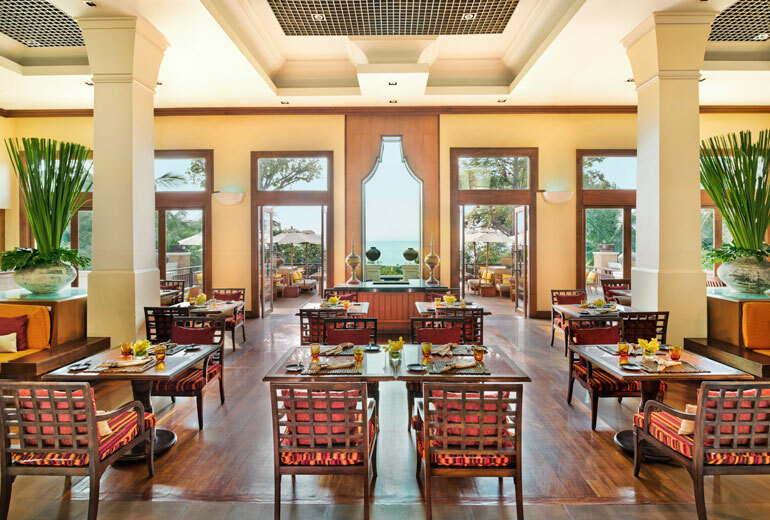 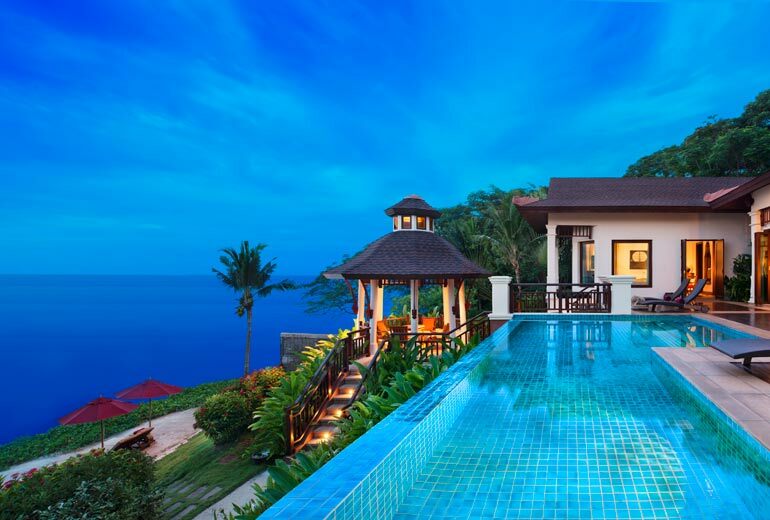 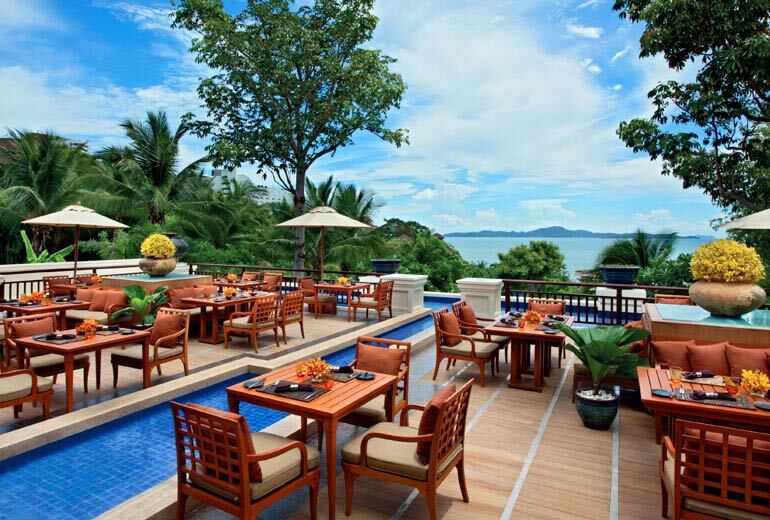 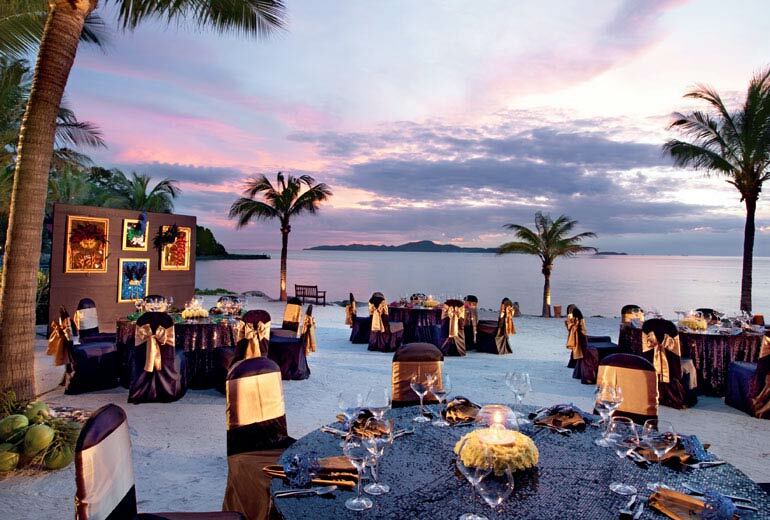 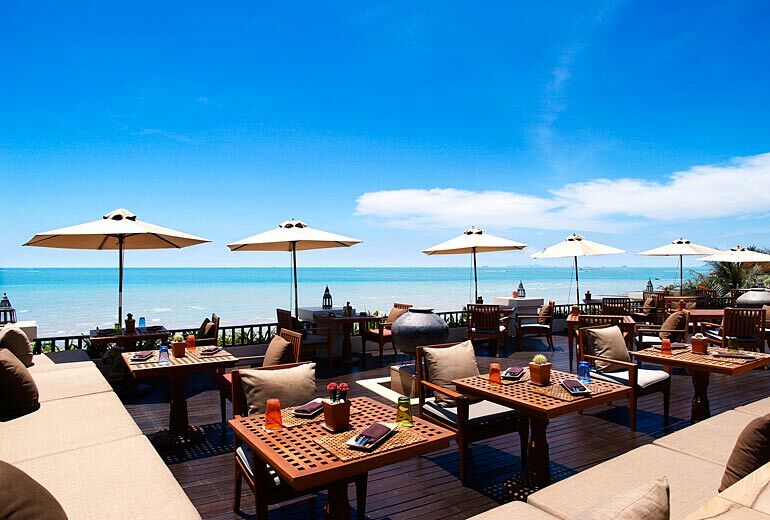 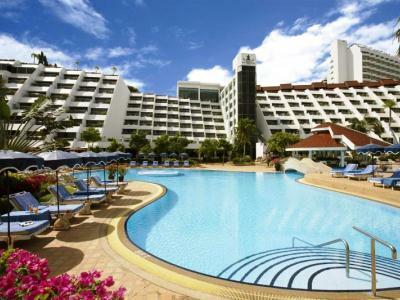 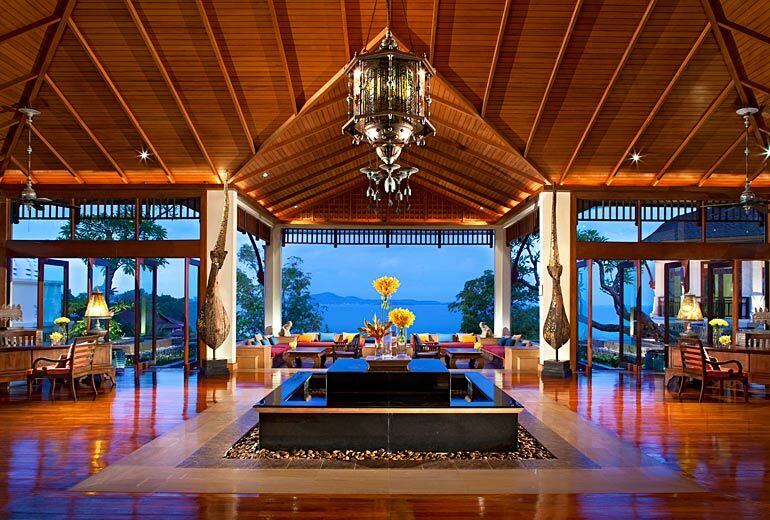 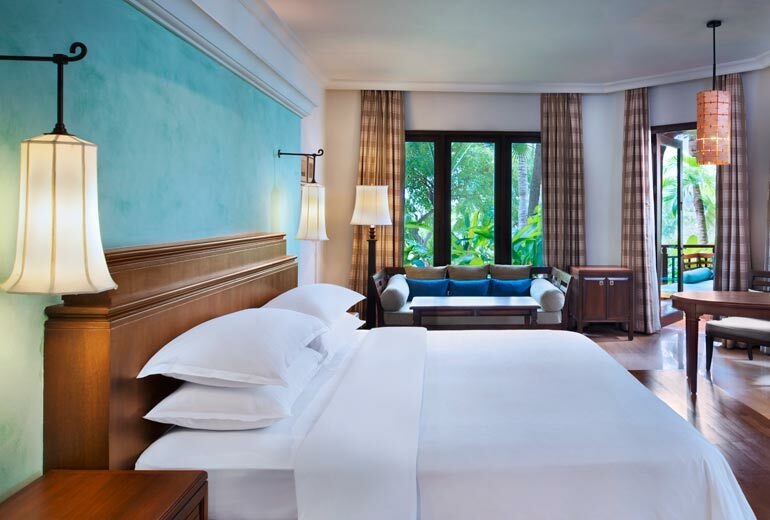 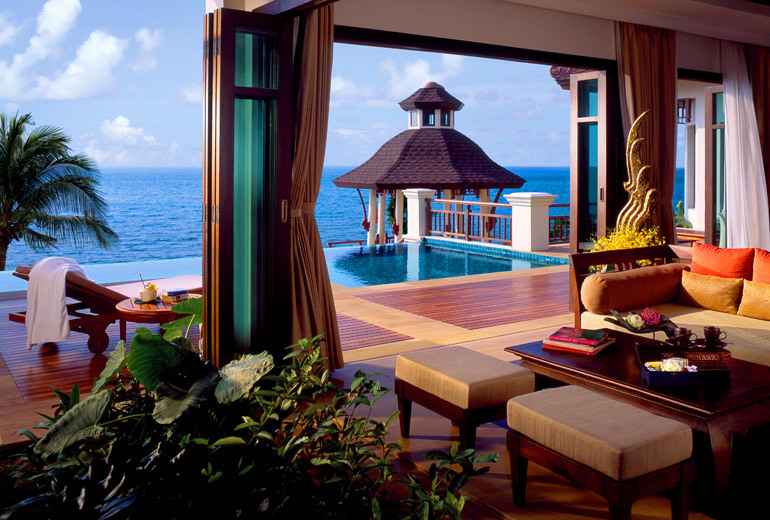 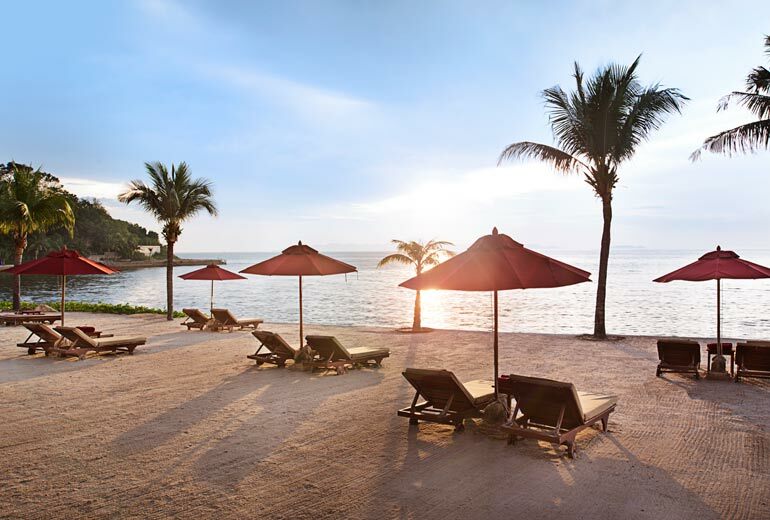 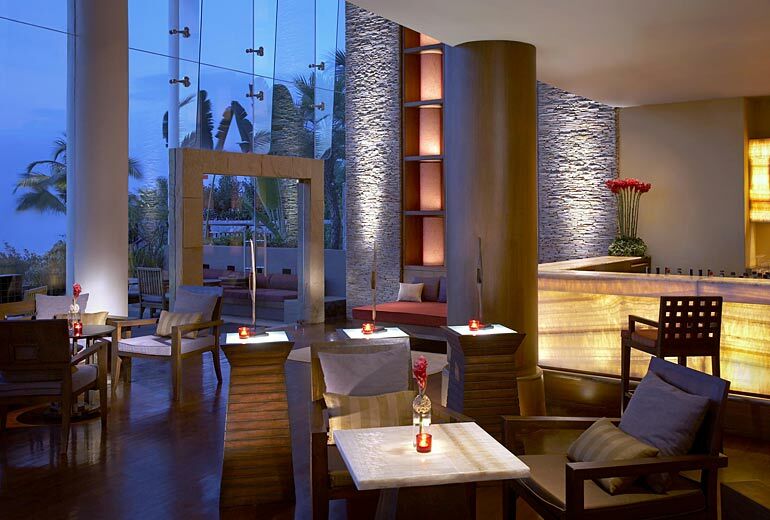 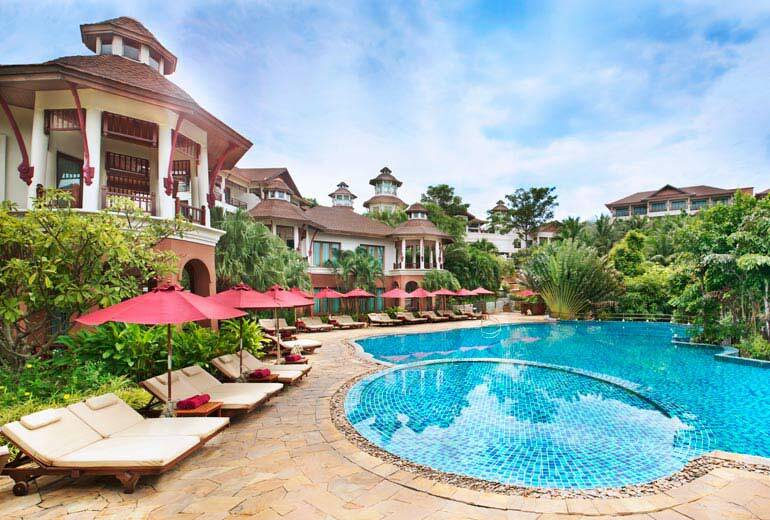 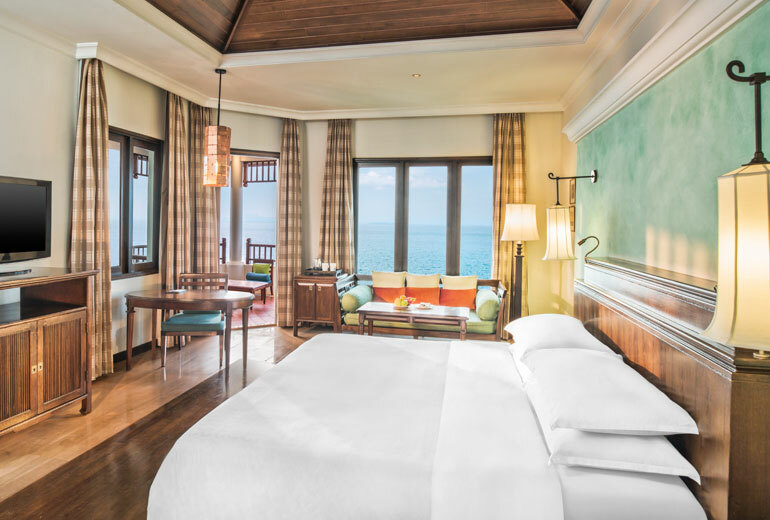 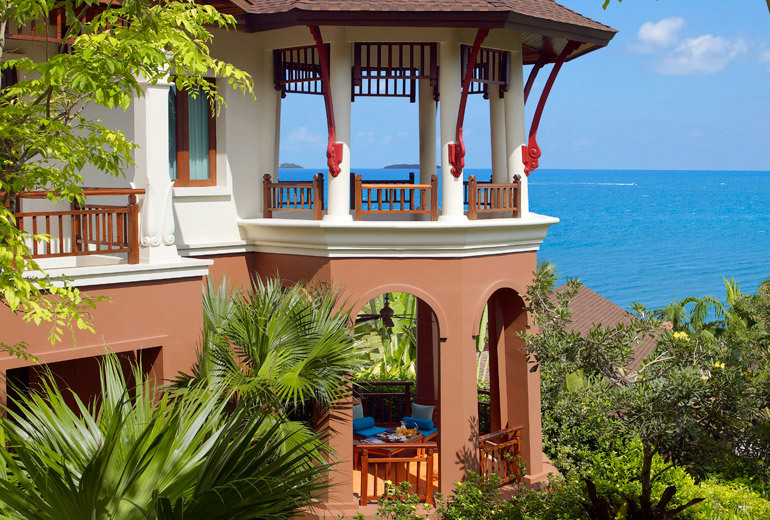 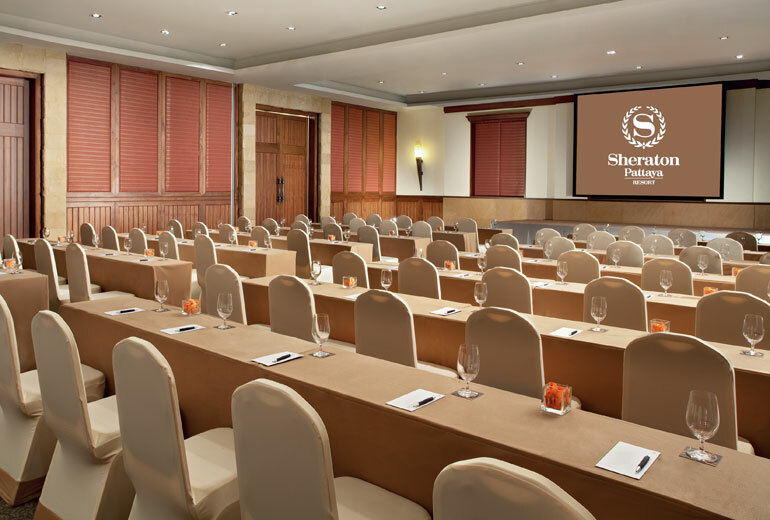 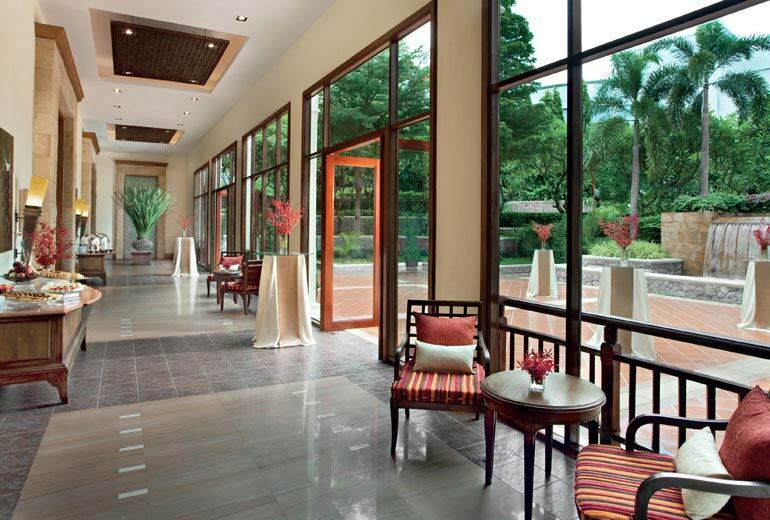 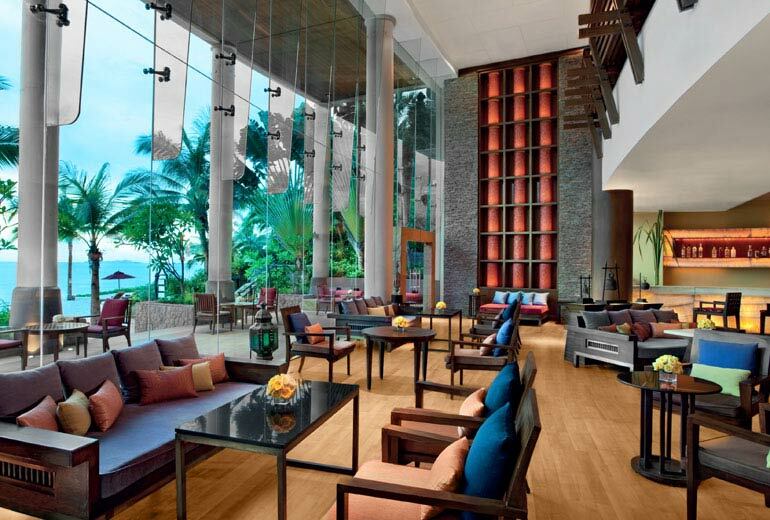 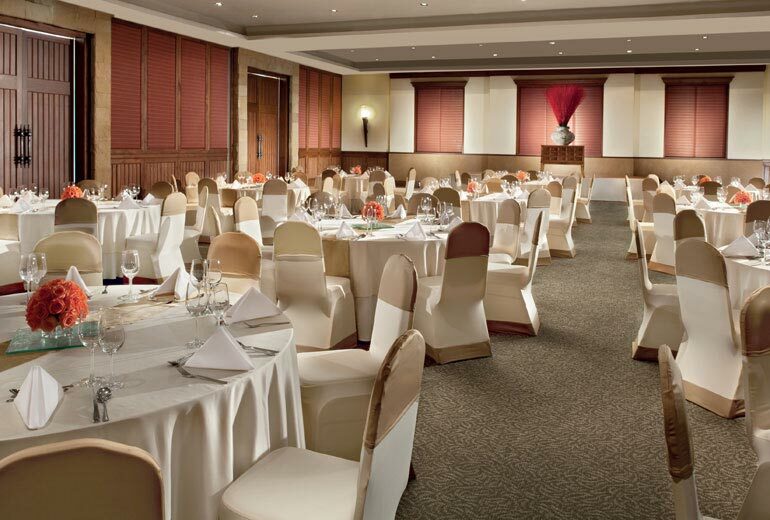 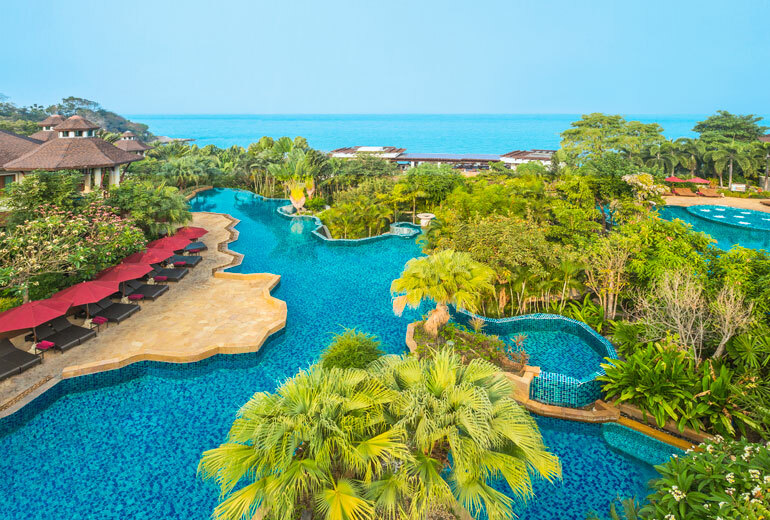 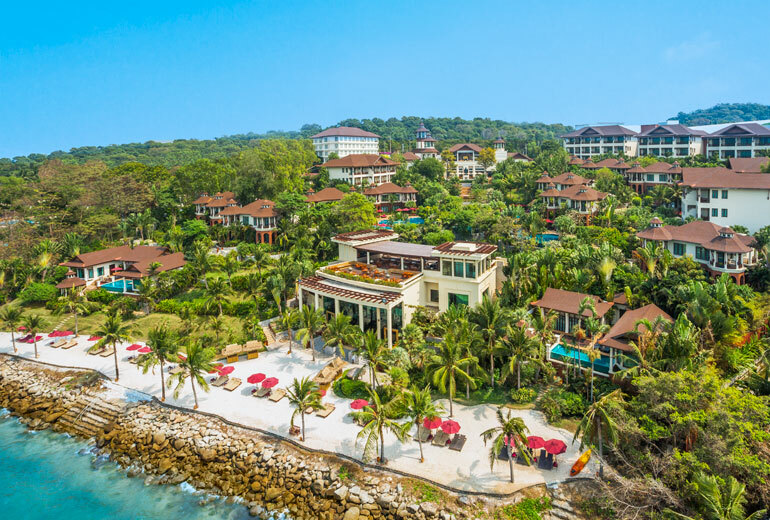 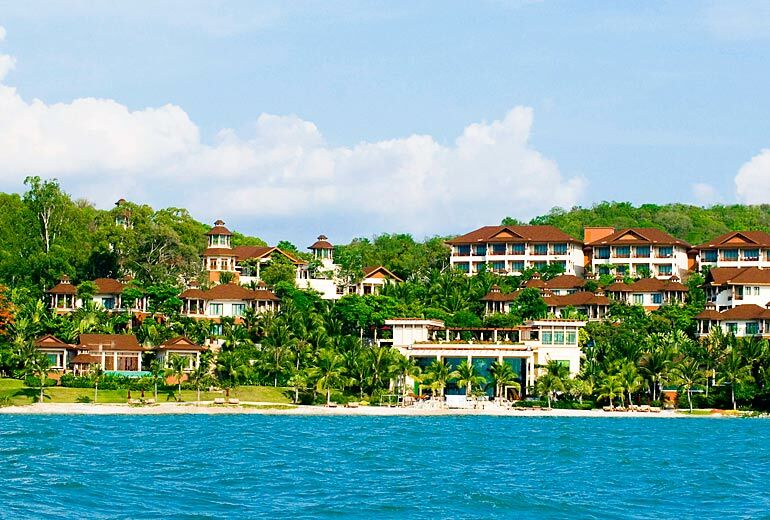 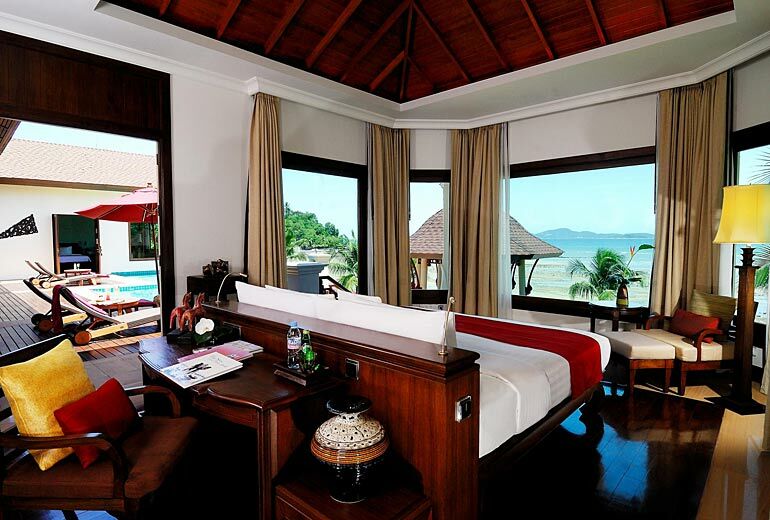 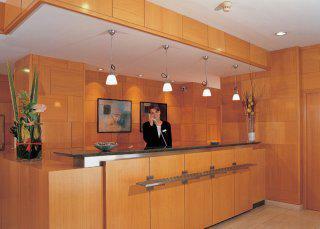 InterContinental Pattaya Resort is a 5-star luxury resort with wonderful ocean views. 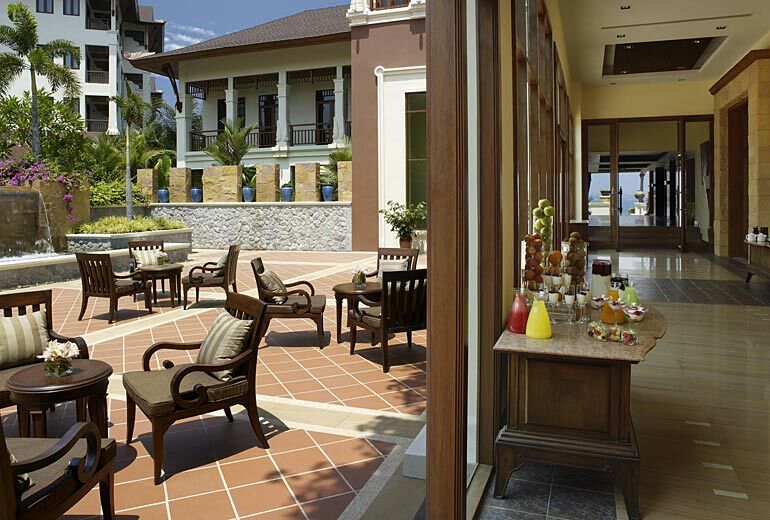 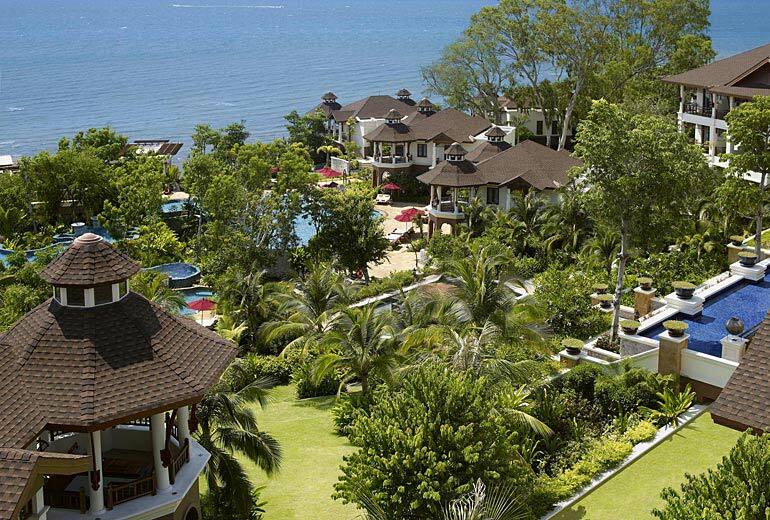 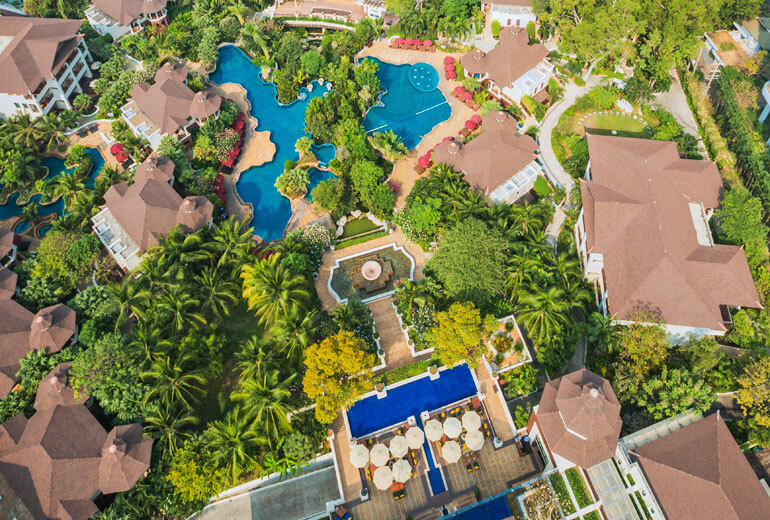 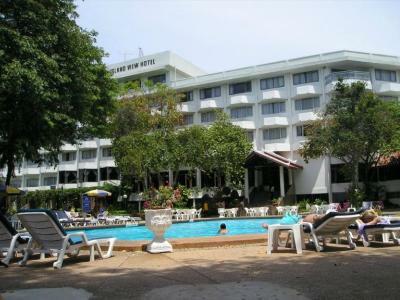 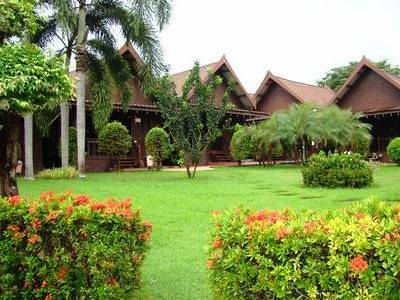 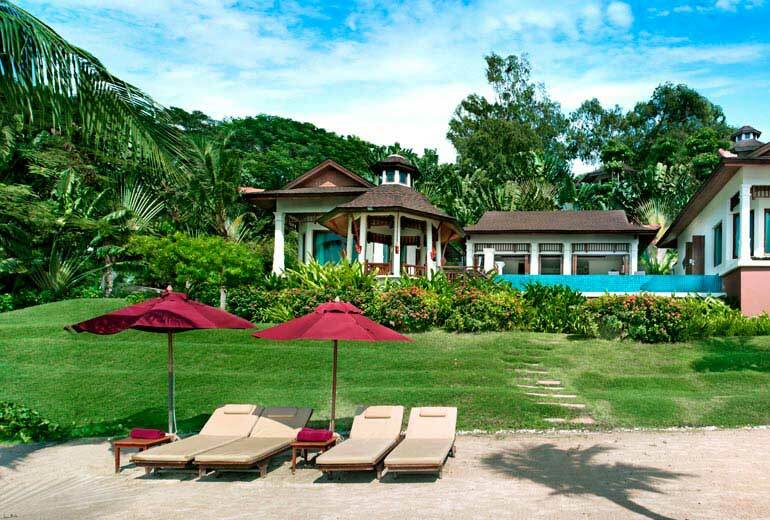 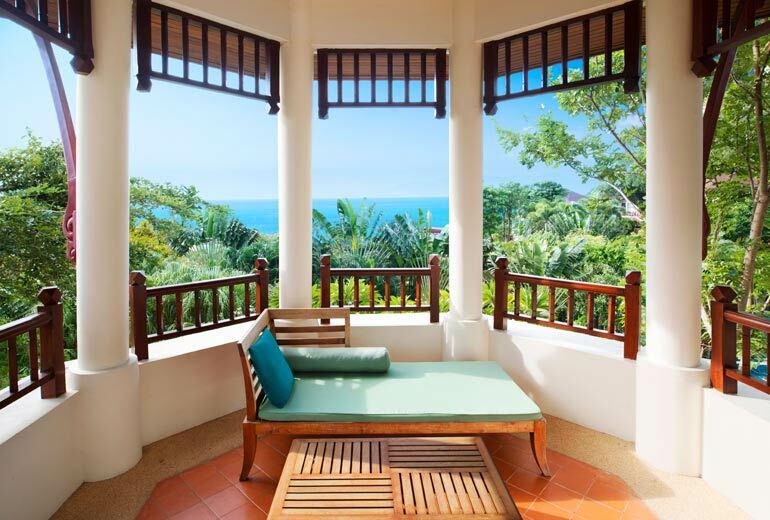 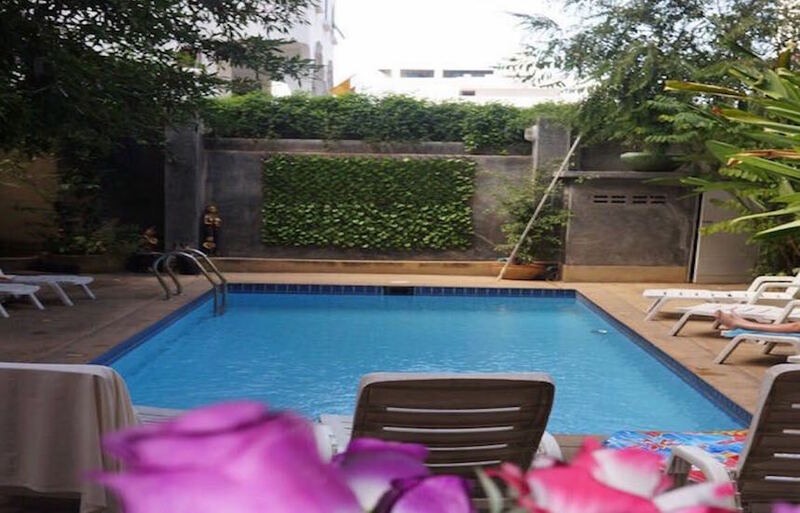 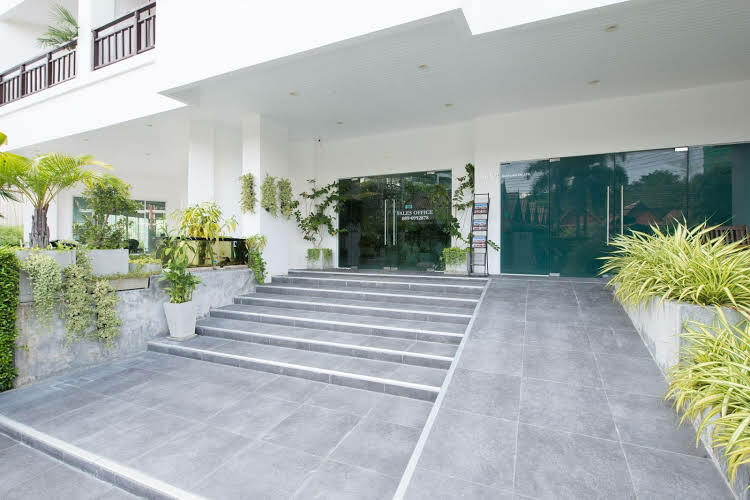 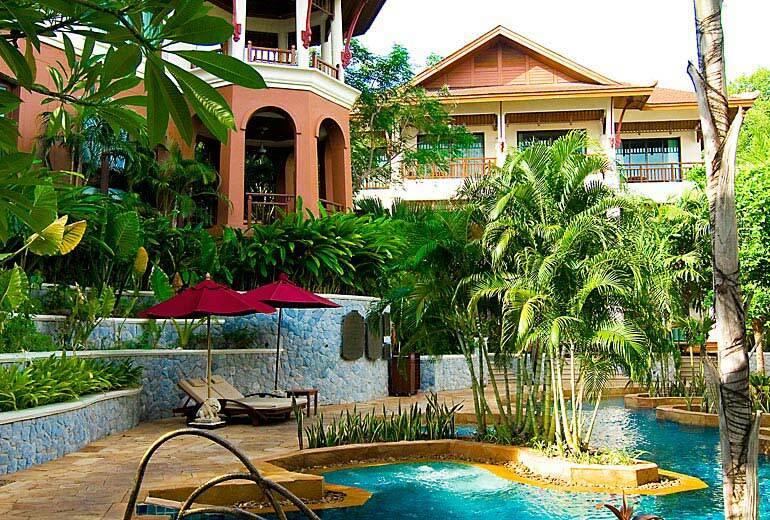 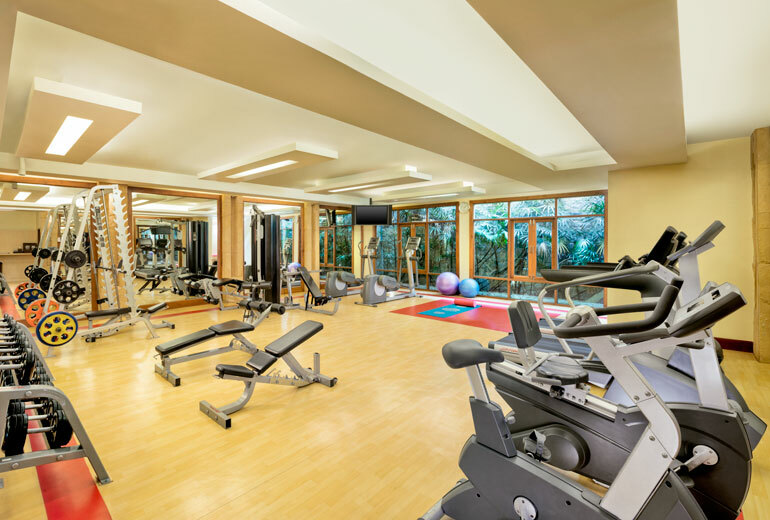 Situated in the south of Pattaya and nestled in the Phratamak Hills, just less than a 1-2 hours drive from Bangkok. 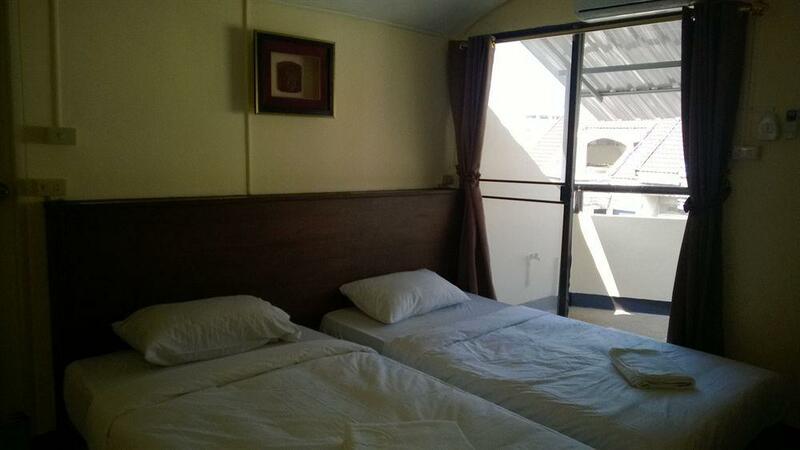 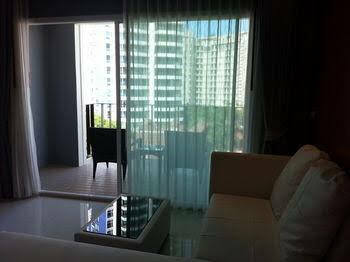 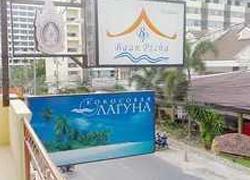 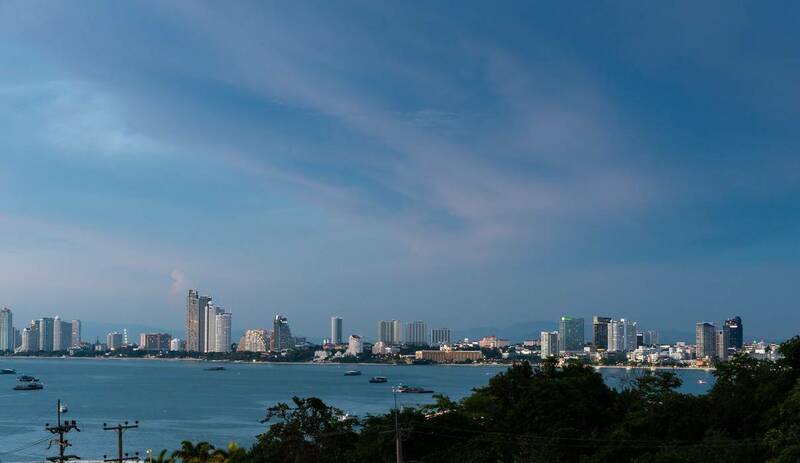 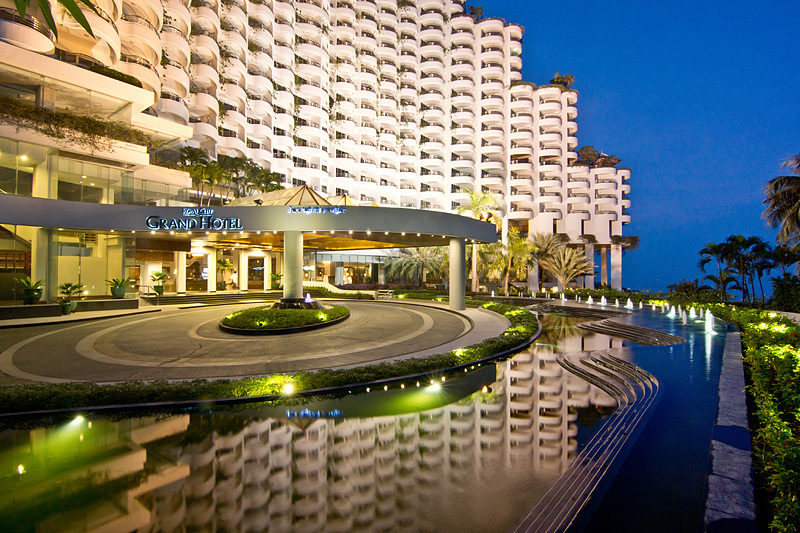 Easy access to Pattaya city and Central Festival shopping complex within only a few minutes by free shuttle service. 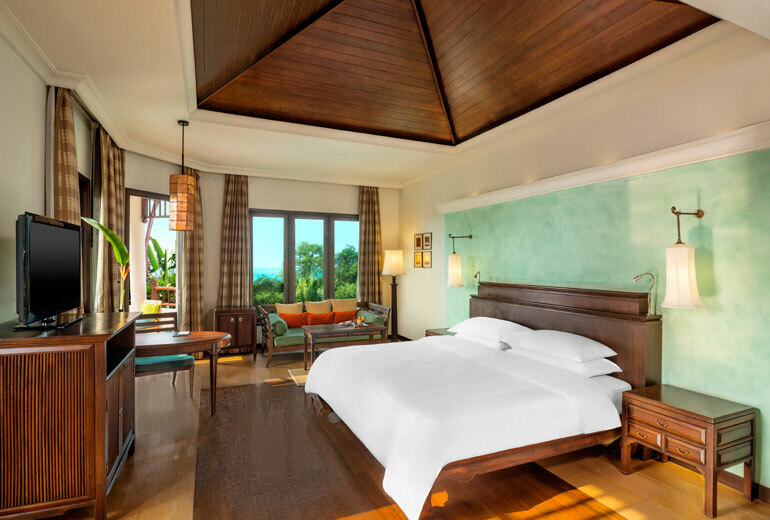 The resort has 156 elgant rooms and villas, come with comfy King/Queen-size beds and private balcony, luxurious bathrooms with bathtubs and separate showers. 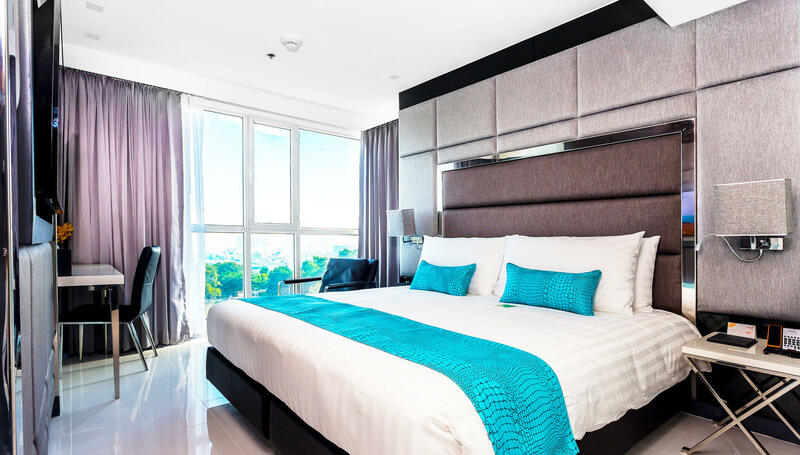 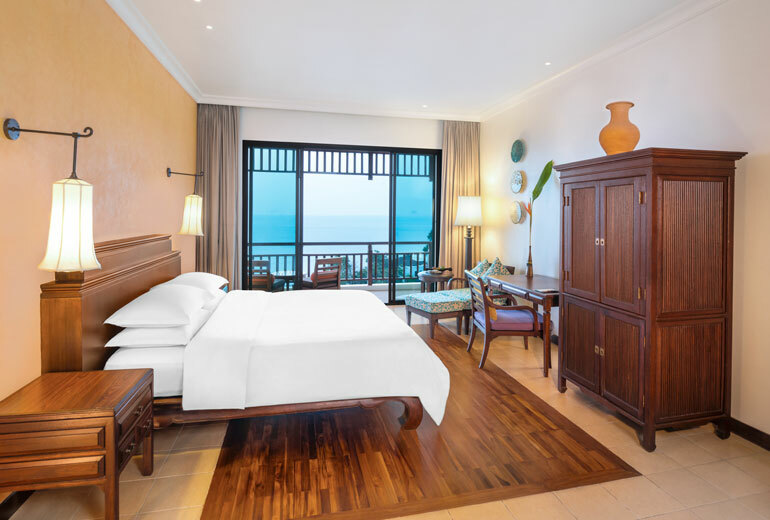 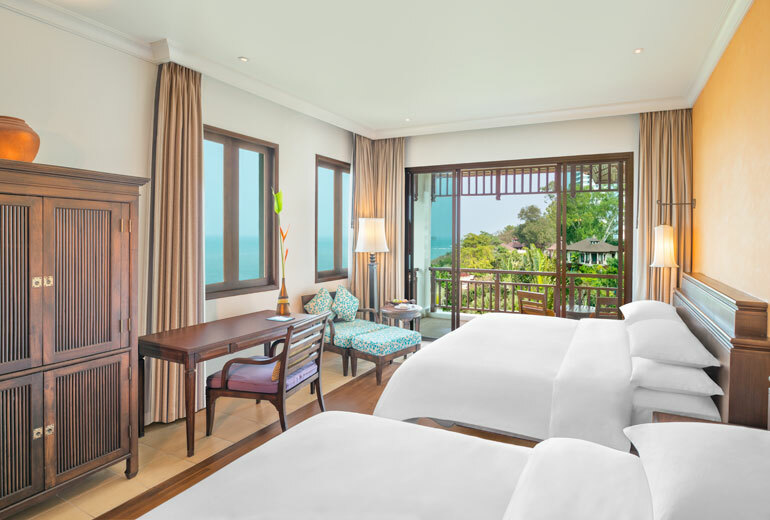 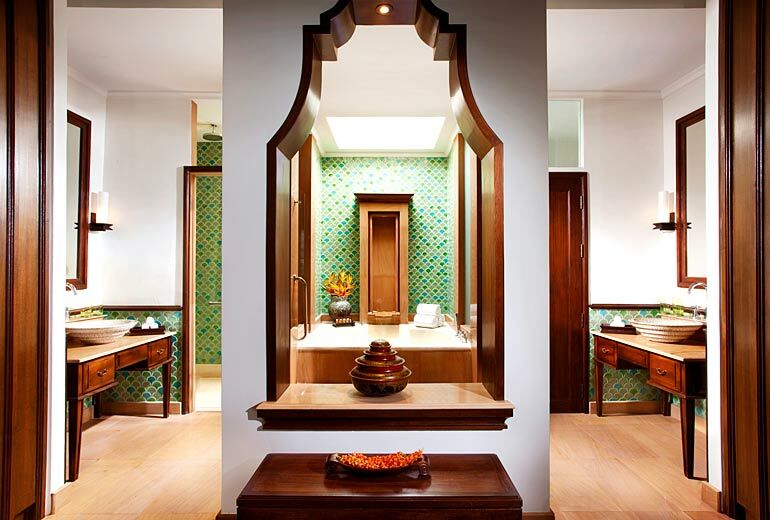 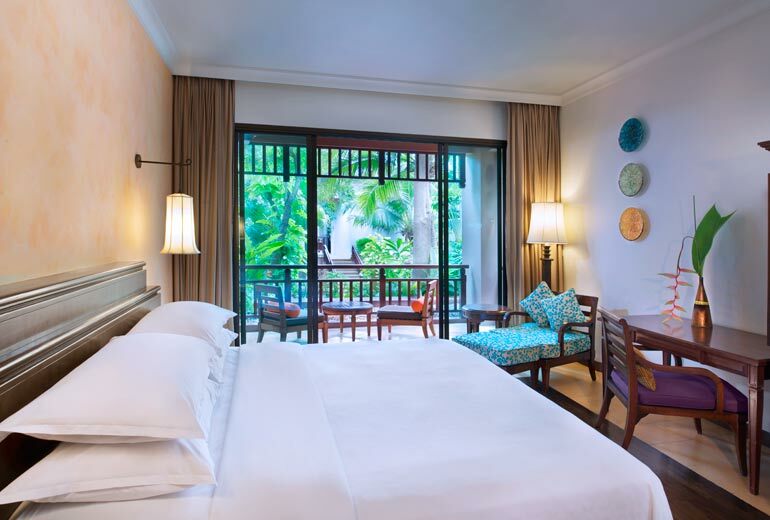 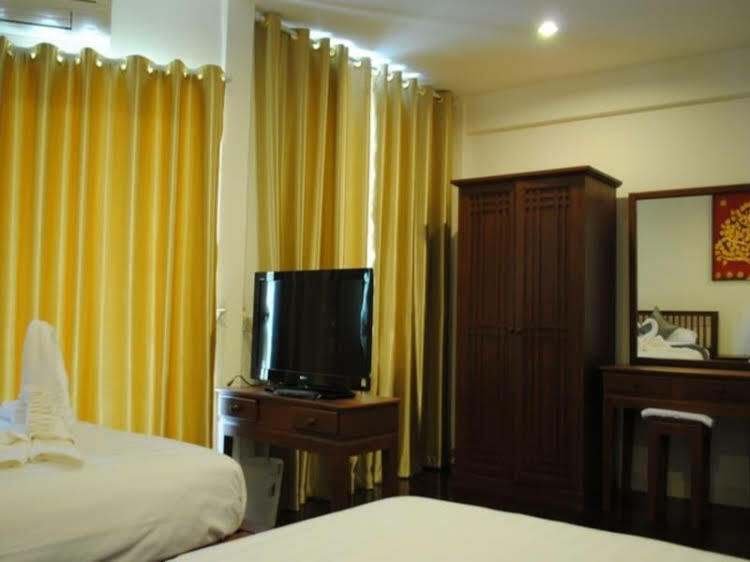 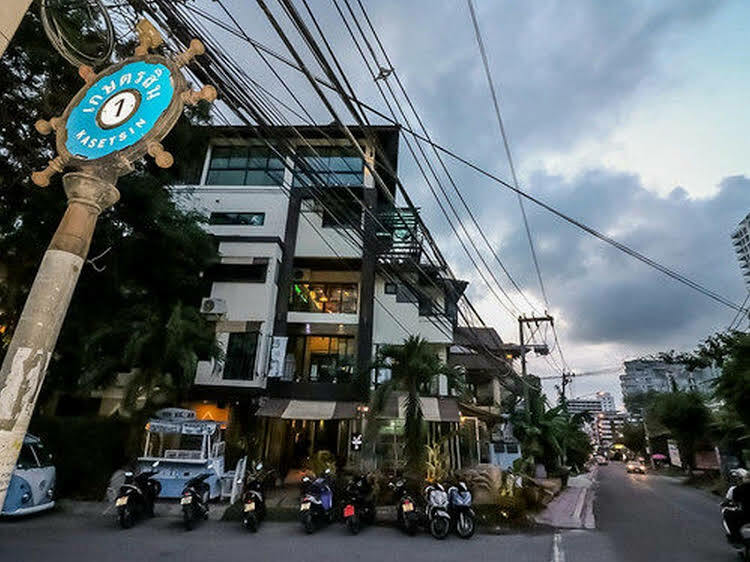 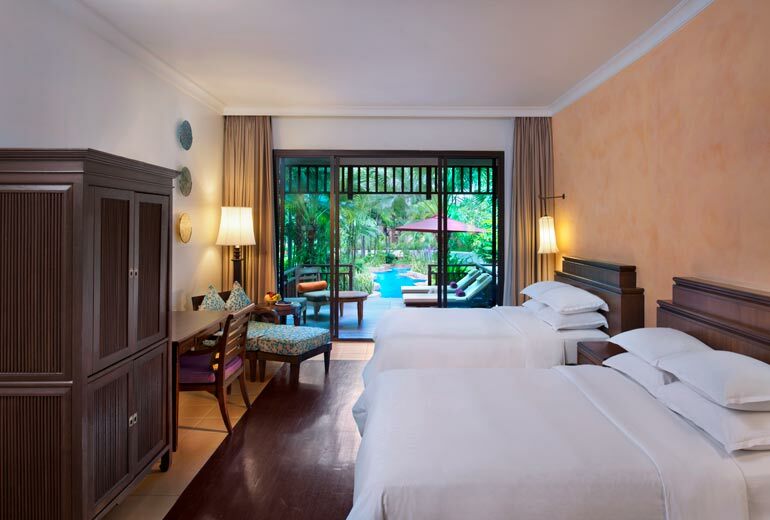 Rooms are blending of Thai sensibilitiy contemporary style with modern amenities such as flat-screen cable TV, minibar, tea/coffee maker, hairdryer and Wi-Fi.